It is too long overdue, but here I am again! I have been busy with work lately (same old, same old), and my cat Hachiko just gave birth to five kittens! Of course, like a proper, mature twenty-something woman with her life priorities set straight, I spent my free time taking care and cuddling with the little cuties. While it is a fun activity, they also treat my limbs as personal scratch post. I need time away to heal the scratches, which apparently could be used to blog. 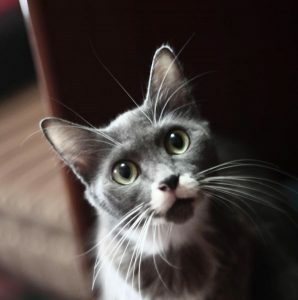 Please take the picture of these cute limb-scratchers as a token of apology. Main reason I stick to budget skin care, LOL. No regrets. 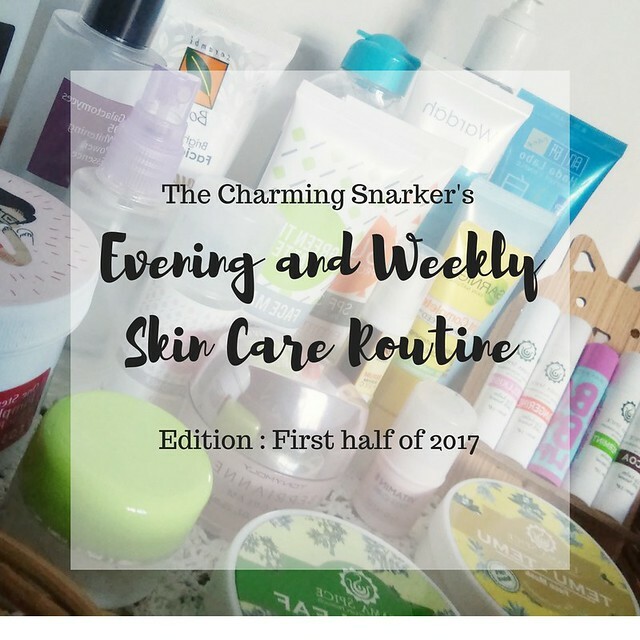 Anyway, here comes mini(-ish) reviews of everything I currently use in my evening and weekly routine! Evening routine is where things can get pretty intense. You probably have more time to put more things on your face, and don’t have to think about the finish. Mine is not much different from my morning routine, though, in terms of steps and purpose (diminishing stubborn hyperpigmentation, hydration boost). Some products I only use at night, mostly due to time consideration. I have some steps I am obsessive about, which would be stated as (mandatory). The others could be skipped whenever I feel lazier than usual, without me feeling like sabotaging my future skin. All those layers of sunscreen and dirts (and veeeery rarely, base make up) need to be thoroughly cleansed at the end of the day. My preferred evening cleansing method is double-cleansing; using oil-based cleanser, followed by water-based cleanser. I do have Garnier Micellar Cleansing Water in my stash, but I do not feel comfortable using it as a sole cleanser. I only used it when I was too sleepy and just wanted to get over with my skin care routine. I have not tried a lot of cleansing oil products, and the reason for that is : I am hooked by The Body Shop Camomile Silky Cleansing Oil. It smells nice, emulsifies easily, and does not require a lot of product per usage (for my minimal make up, anyway). 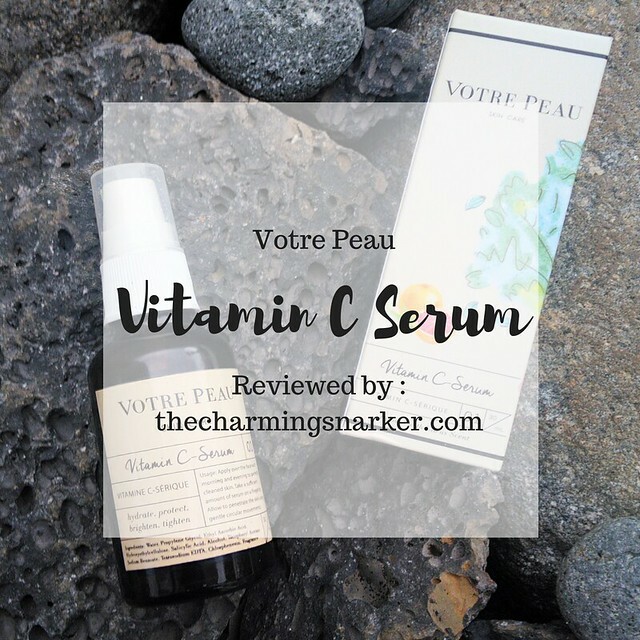 By my standard, it is not cheap, but still cheaper than most cleansing oil. It is easy to get as well, since The Body Shop stores are literally everywhere. Its constantly-leaking nozzle and rather bulky size is not ideal for travel, though. I used The Body Shop Camomile Cleansing Butter (not pictured) for travel, but personally, the oil texture is my jam. The oil-based cleanser will be followed by water-based cleanser. I currently use Hada Labo Shirojyun Face Wash or Wardah Lightening Creamy Foam. To tone or not to tone? I still do not think of this step as obligatory, although I might change my mind in the future. That being said, I enjoy using COSRX AHA/BHA Clarifying Treatment Toner as prep/pH adjuster toner, followed by COSRX One Step Pimple Clear Pad (reviewed here), especially when I feel my pore size needs to be (greatly) reduced. Both are on the milder side of acids, and seasoned acid user might find them lacking, but I like them. I might get stronger ones later. The closest product I have to hydrating toner is Mustika Ratu Air Sari Mawar Putih, which I have reviewed here (in Bahasa Indonesia). I decant it to spray bottle for easier use. I occasionally used this when I need to stay awake a bit longer, not really for its skin care benefits. 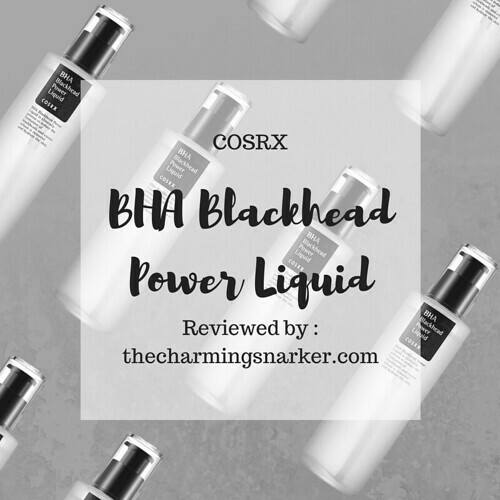 I slather my beloved COSRX Galactomyces 95 Whitening Power Essence (reviewed here) all around my face, neck, and decolletage in as many layers as I like. Would this count as 7 skin method? Probably I use more than 7 layers though, haha, I never really count. Considering my dark circle and drier eye-area, I proooobably should make this a mandatory step. But (as with morning eye cream step) I tend to forget it. When I reach this step, I feel like congratulating myself. You see, I often skipped this step due to laziness. I use Serambi Botani Whitening Cream as a night cream. I bought it because YOLO and I was curious about the whitening agent used in this cream. Turns out it is olive-oil based, which is too heavy for day time use if you have chronically oily skin like me. For night time use, however, it is really pleasant! A bit heavy at the beginning but fine since no one would see my face in its night time greasy glory, LOL. My skin absorbed it well and in the morning it looks bright and nice. Probably because of titanium dioxide, though. I have yet to see some sort of long term benefit. 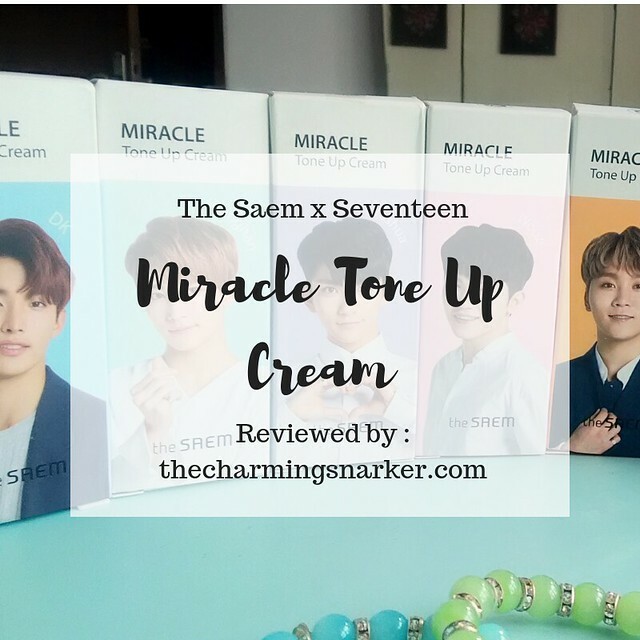 I will write a more detailed review about this cream later. The whitening agent used is alpha arbutin, by the way. Whenever I see aspiring (?) acnes on my face, Utama Spice Tea Tree Oil comes to the rescue! My budding pimple practically disappears overnight when I am using this tea tree oil. Its effect is less visible if the acnes/pimples have already “matured”, though. Source of pic : Utama Spice Official Website. My bottle of tea tree oil has been so well-loved, it is unfit for photography, LOL. Please feast your eyes on this high-quality official picture of Utama Spice Tea Tree Oil instead. A WORD OF CAUTION : I used my tea tree oil undiluted. I shouldn’t. Undiluted use of tea tree oil could be irritating and sensitizing in the long run. Use carrier oil, gel, or lotion base to dilute your tea tree oil (or any essential oils). While I am writing this, I wait for my order of aloe vera gel and some books on safe essential oil use. Will report back when it arrives! Since I am wearing lipstick regularly these days (yes, really) I cannot neglect my lip care. I enjoy using Utama Spice Lip Balms at night. They are sufficiently moisturizing, smells heavenly, and dirt-cheap. If only it also has SPF I would be using this day and night. Some variants of it, anyway. To the people who tried to make an appointment with me on Saturday morning, sorry, my Saturday morning is reserved for masking session. And laundry, actually, but it is more exciting to talk about masking session, so let us stick with that. The masking session starts right after morning cleanse using my usual facial wash, before I use other skincare products. My mask selection is a bit…extensive. The one I use more often is of course my bae Utama Spice Temu-Temu Face Mask (which I have reviewed here). 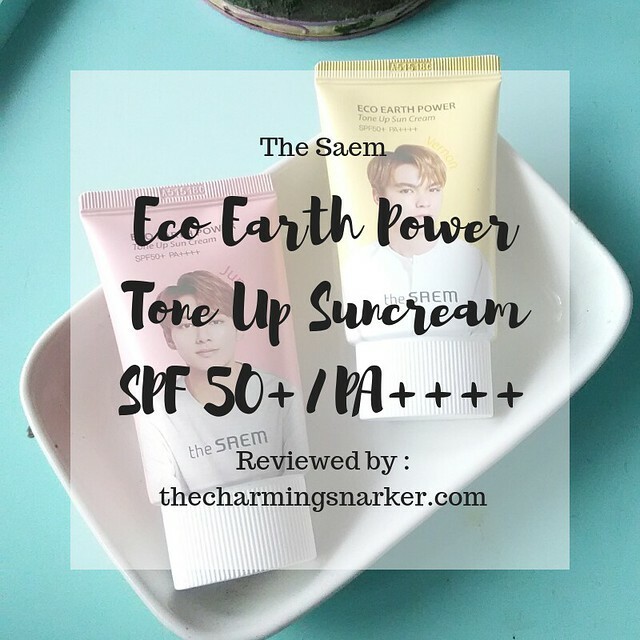 When I have the required time and diligence to clean up the mess afterwards, I use Utama Spice Green Leaf Face Mask (reviewed here). When I have less time and/or my skin feels less oily than usual, I reach for Serambi Botani Brightening Soybean Facial Mask. I also have a few packs of Serambi Botani Carrot Powder Mask (not pictured), for the times when I want the nice, yellowish carotene glow, which goes quite well with my skin tone. To enhance the masking experience, I mix my powder clay mask with rose water (Mustika Ratu Air Sari Mawar Putih). I left the masks for about 30 minutes, and then washed it off. If I opted for Utama Spice Green Leaf Face Mask, I usually wiped my face again using Emina The Bright Stuff Face Toner to ensure all the green residue is removed. After clay mask, I continue to the next step : hydrating mask. My go-to hydrating mask is Serambi Botani Honey Face Mask and Scrub (not pictured), which basically consists of honey and bee pollen. Honey is antibacterial and excellent humectant, and my skin loves it. The “face scrub” comes from the bits of bee pollen, which is actually gentle enough. As a non-fans of face scrub, I actually like it. My face feels so plump after using this! Another addition to my mask collection is Emina Green Tea Latte Face Mask. I have been itching to try this since it seems to be always sold out in Sociolla and Emina offline stores. Do people like it that much? If yes, why? I am currently figuring out my feeling on this mask; I will write more detailed review later. You might wonder why I do not list sheet masks. Well, I do use sheet masks occasionally, but I try not to use it often due to environmental reasons. In addition to that, using sheet mask regularly could be more expensive than wash off-hydrating masks. I try not to overindulge on habits I would not sustain. I made a lot of promises on what I am going to write next. Expect moar review and other articles! Though I cannot promise you if the reviews/article will be published in a timely manner, LOL.